Some people do big things and start new projects during the western New Year on January 1st, but in Chinese fashion we're doing something big on Chinese New Year. We started the Teach Kids Chinese Podcast! Ever since we upgraded our stereo system in our car and we can now play things off our phone, we've been looking for more Chinese things to let our kids listen to in the car. We haven't found very much. There is one Kids Chinese Podcast out there, but it's geared more for an absolute beginner or even teenagers / adults. Plus you have to pay money to see transcripts. We didn't really see anything for parents teaching their kids. We decided to take things into our own hands and make a podcast ourselves! Our first project will be to go through Chinese nursery rhymes. We will probably cover about 10-12 in all, and we did the first three today. As we go through each one for the first time, we will go slowly and explain what all the words mean in English as well. When we finish them all, we'll release a podcast that has all the rhymes in one podcast, all in Chinese, without English explanations, at a faster / more fun pace. And you can download the mp3 directly here! Hi, this is miaomiao from teachkidschinese.com. 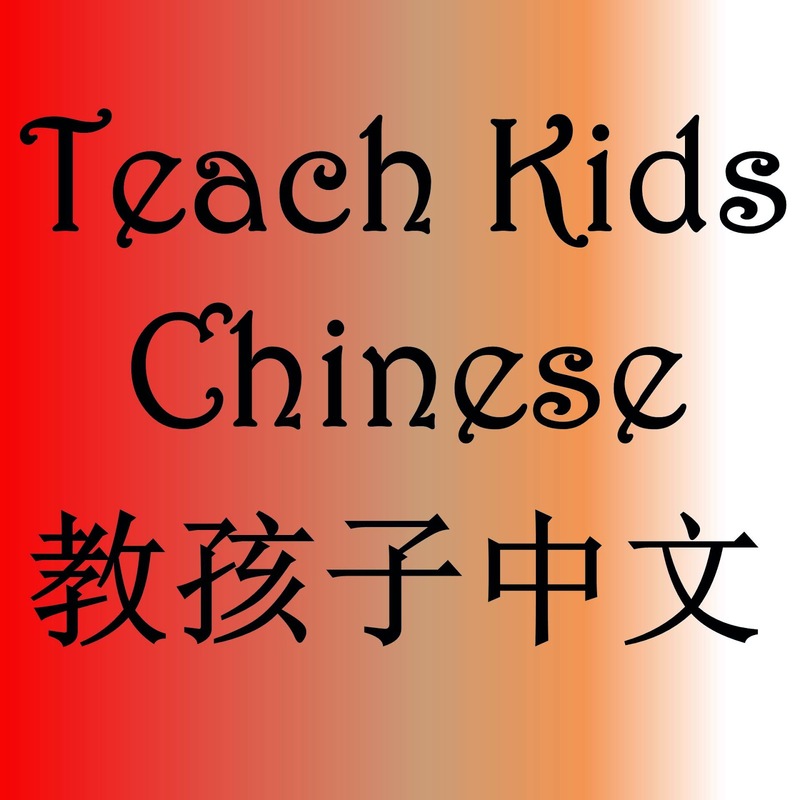 Welcome to our first ever Teach Kids Chinese Podcast! Today we’re going to learn 3 different Chinese nursery rhymes. Now let's explain what it means. 小 is small, 露珠 is dew drop, 真可爱 is very cute. The small dew drop is very cute. 急急忙忙 means in a hurry,都 means all, 跑开 means run away, so急急忙忙都跑开 means they all run away in a hurry. Say it with me again in Chinese! The second nursery rhyme is called “Little Stars”. Watching over babies, full of smiles. This last nursery rhyme is my favorite! It’s called “Little White Bunny”, and I’ll first read it in Chinese. 小白兔 means little white bunny,白又白，means white and white, which is a cute way of saying very white! 两只耳朵 means two ears,竖起来 means stand upright, so 两只耳朵竖起来 means two ears stand upright. Jumping and bouncing around really cute. OK, that's it for today, I hope you enjoyed learning nursery rhymes with us today! You can access the transcript of this podcast on our website, teachkidschinese.com. See you next time!